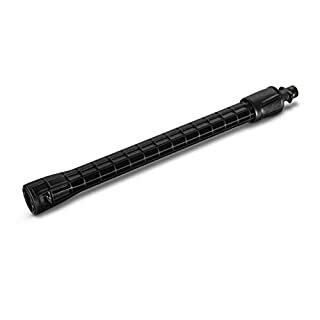 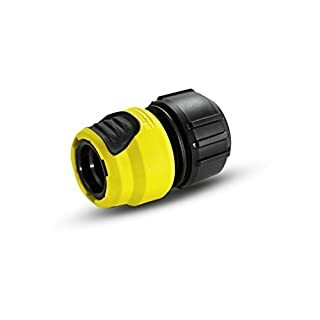 High-pressure extension hose for greater flexibility. 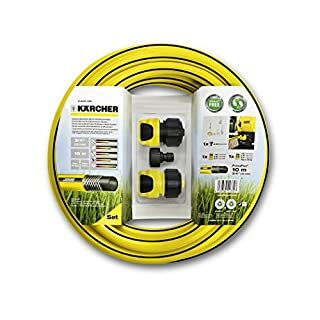 6 m robust DN 8 quality hose for durability. 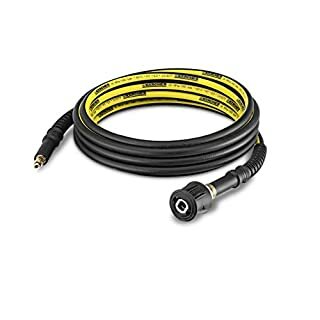 For K2 - K7 series from 2008 with Quick Connect connector. 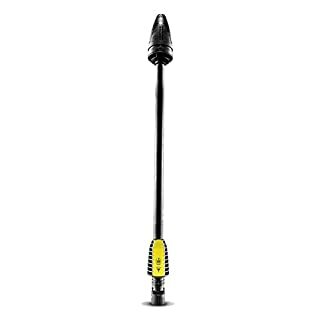 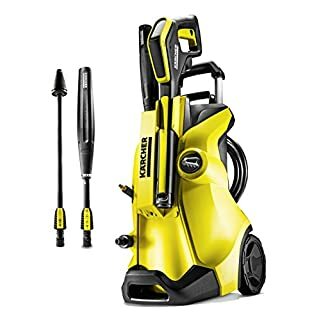 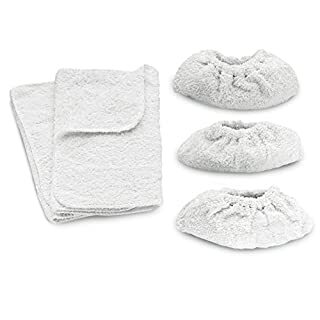 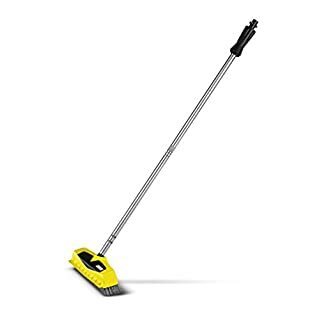 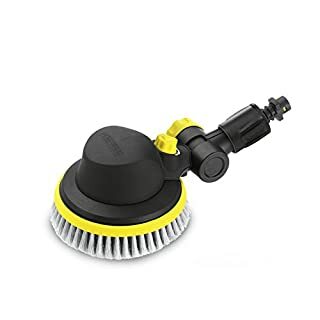 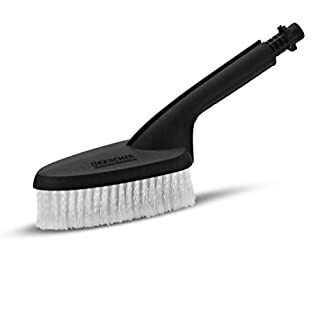 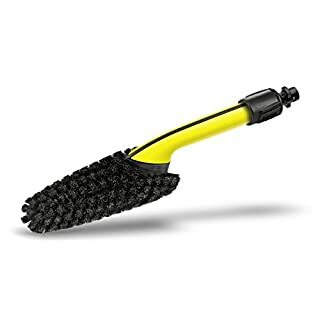 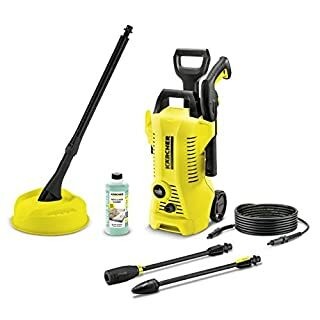 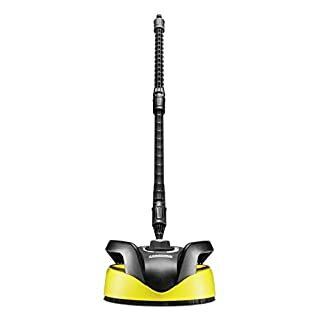 Karcher Ultra Foam Cleaner 3-In-1 with extra foam booster for an even deeper clean. 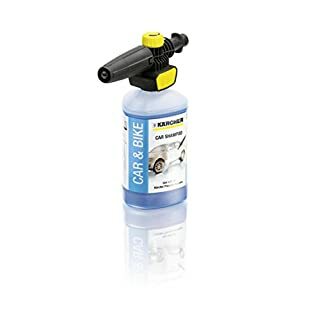 The new active dirt dissolver, effortlessly removes oily and greasy dirt as well as typical vehicle and road dirt. 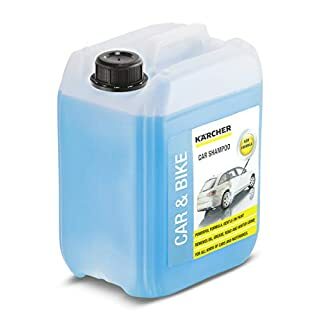 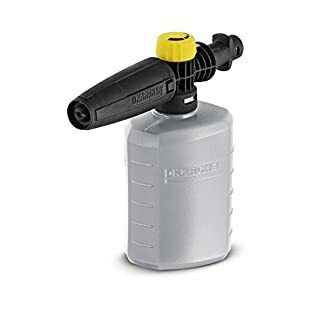 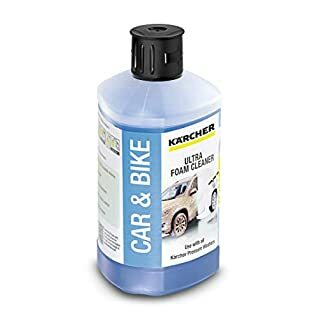 Formulated to produce a high foam result with thick coverage and an active cleaning performance.Specially formulated for use with Karcher pressure washers and Karcher foam nozzles.Size: 1 Litre. 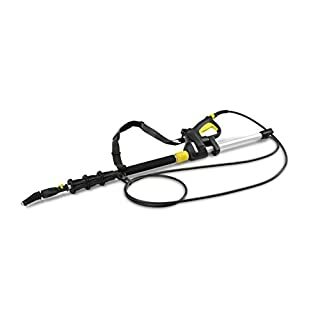 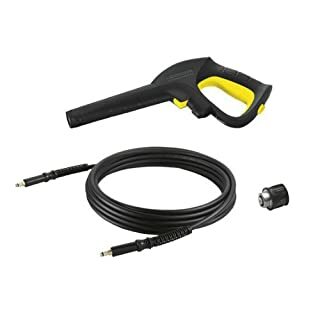 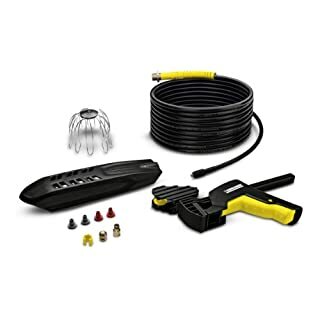 Suitable for all Karcher pressure washers.